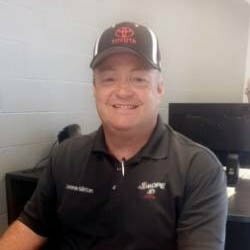 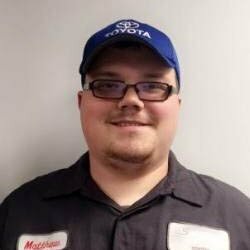 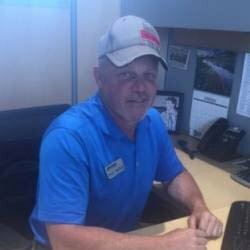 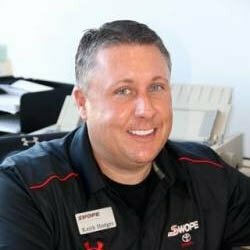 Keith has been with Swope Toyota since 2004 and enjoys spending his free time with his wife in Leitchfield Ky., where they reside. 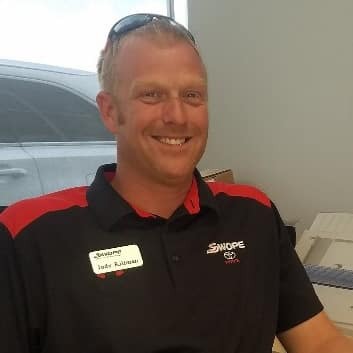 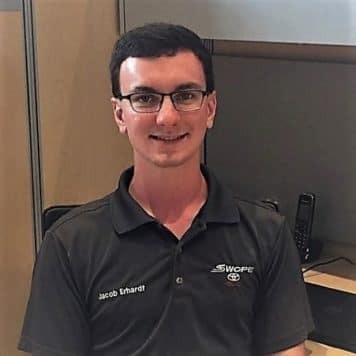 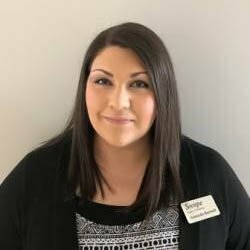 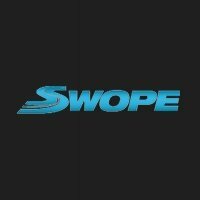 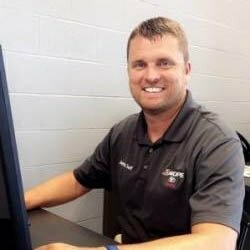 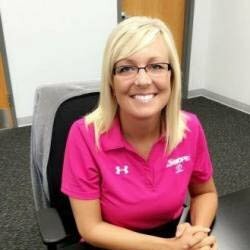 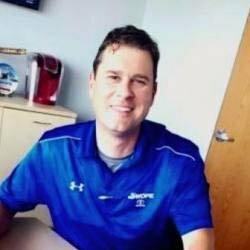 Brian has been with the Swope Family of Dealerships since December of 2004 and maintains the virtual showroom for the Swope Family of Dealerships. 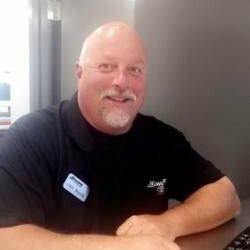 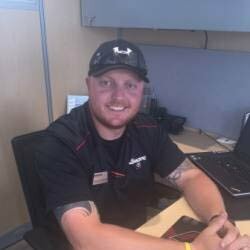 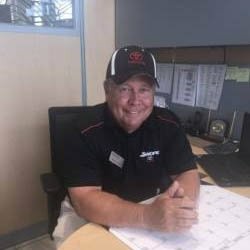 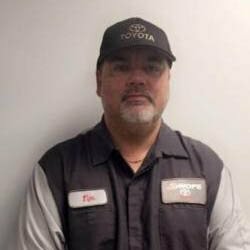 Gary has been working at Swope Toyota since 2011. 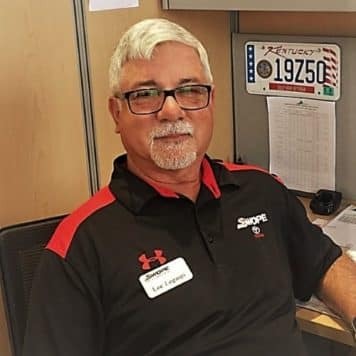 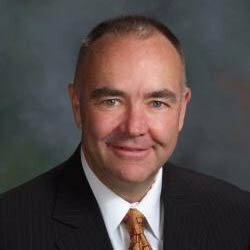 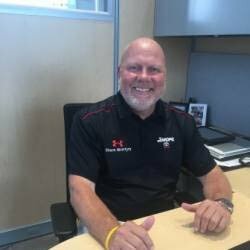 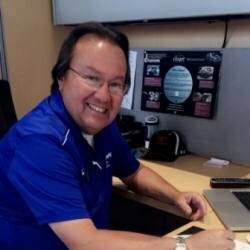 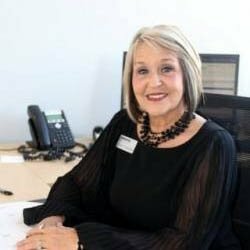 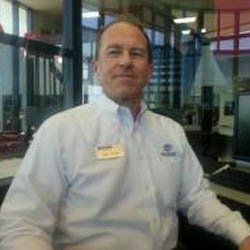 He came to Swope Toyota after working as a General Manager at Alex Montgomery Chevrolet Chrysler Dodge Jeep for 25 years. 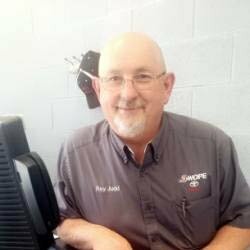 Gary would love to see his old customers at his new location in Elizabethtown. 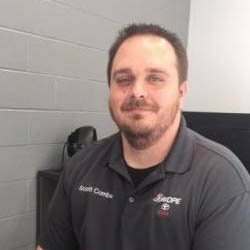 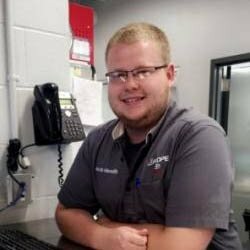 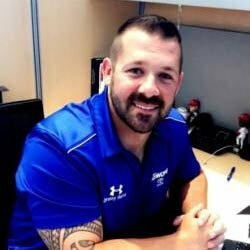 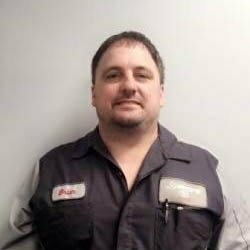 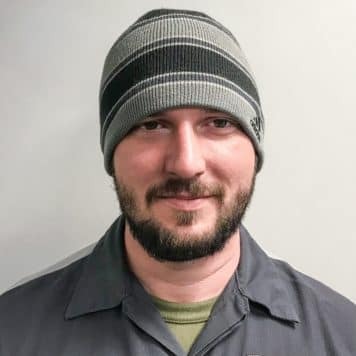 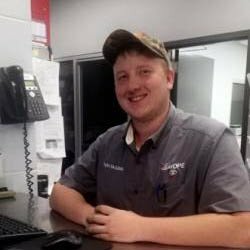 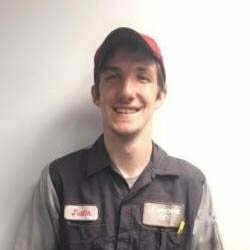 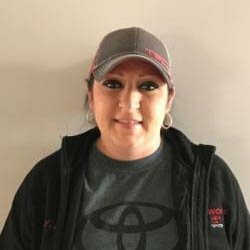 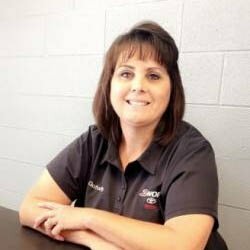 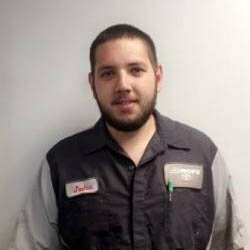 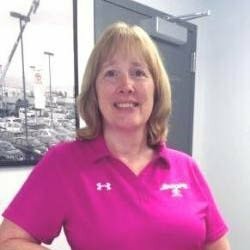 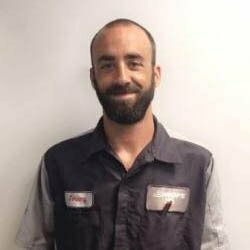 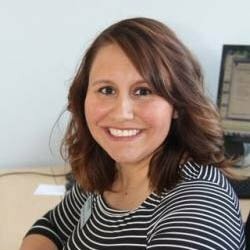 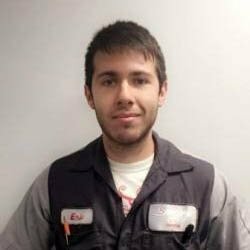 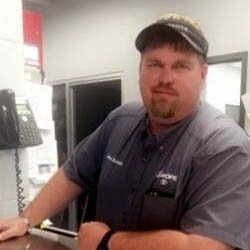 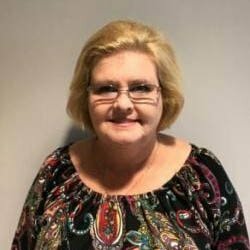 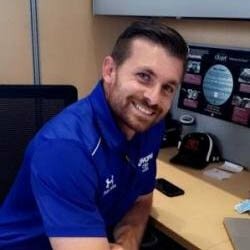 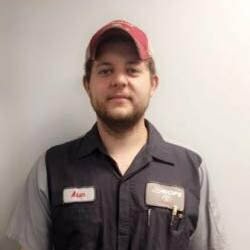 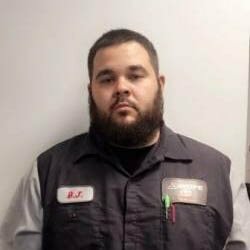 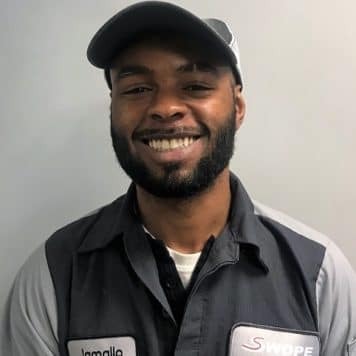 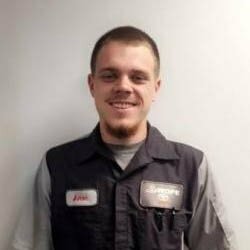 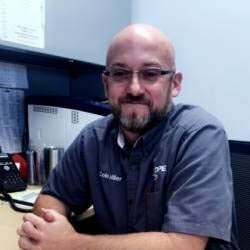 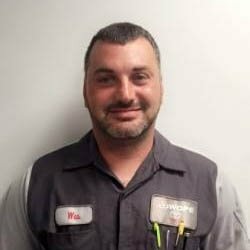 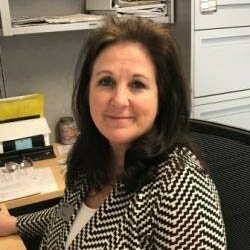 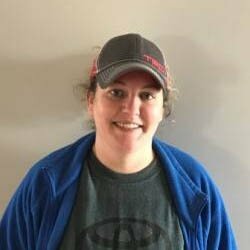 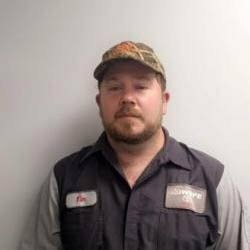 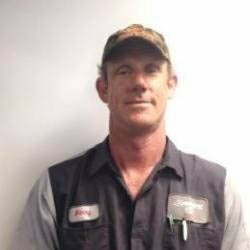 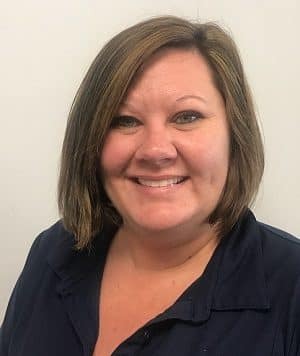 Cole has been with Swope Toyota for over 16 years and has been a tremendous asset for our Service and Parts Department. 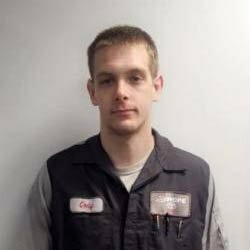 When Cole is not taking care of customers in service he enjoys spending time with his family, church activities, and Boy Scouts.